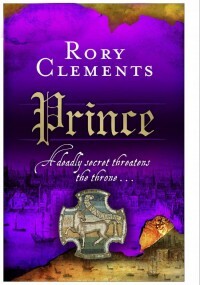 After a career in national newspapers, Rory Clements now lives in a 17th century farmhouse in Norfolk and writes full-time. 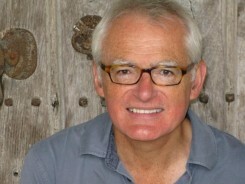 His historical thrillers featuring intelligencer John Shakespeare have been sold to 11 countries. 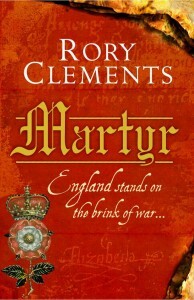 The first in the series, Martyr, was shortlisted for the CWA John Creasey (New Blood) Dagger 2010. 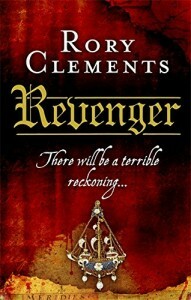 Revenger, the second book, won the CWA Ellis Peters Historical Award 2010 and the third in the series, Prince, is shortlisted for the same award in 2011.